We are one of India's leading travel service providers of Arupadai Veedu Tour, specialized in providing customized travel services to tourists visiting the Indian Sub-Continent. 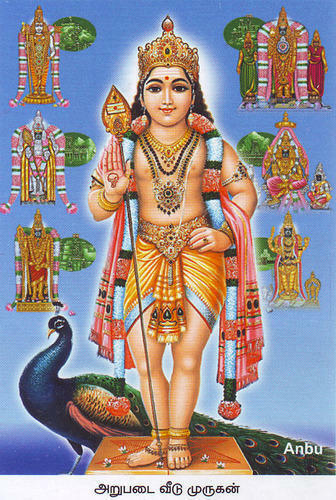 The abodes of Lord Muruga also known as Subramaniya or Karthikeya is a must visit for a Lord Muruga devotee. We have made this tour so convenient for you that your travel is unhurried and time spent at the temple is much more. Looking for “Arupadai Veedu Tour”?